What you need to know about Apple’s new iPhones. This fall, Apple released three (count ’em, THREE) new iPhones. 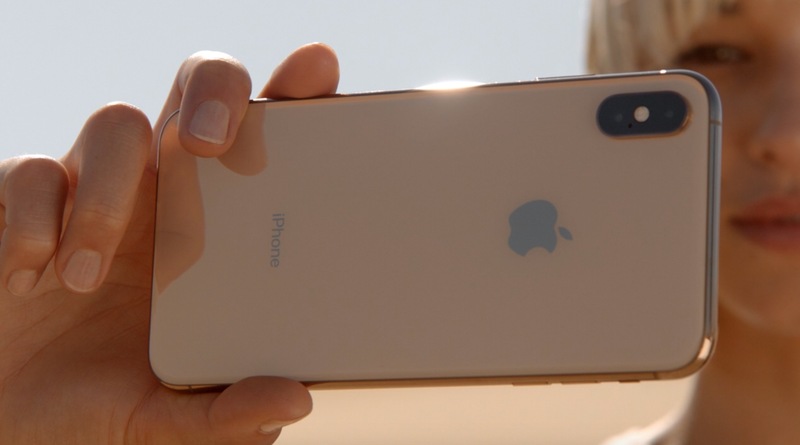 The iPhone XS, iPhone XS Max, and iPhone XR are the latest and greatest in Apple’s product line – and here’s what you should know about each of them. 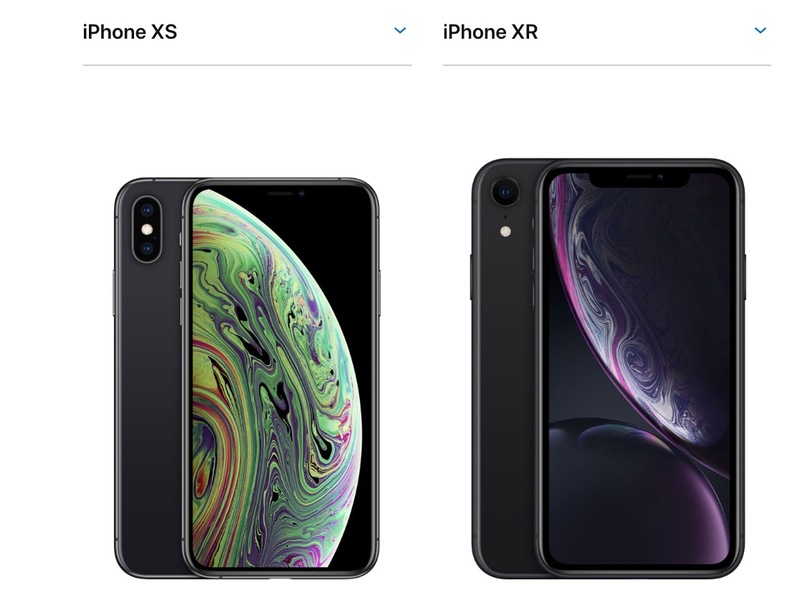 The iPhone XS and XS Max follow the normal pattern of Apple releases. Two iPhones, one normal-sized and one that is larger. Priced at $1000 and $1200 respectively, these are the best devices that Apple has to offer at the moment. They’re fast, great with the new AR/VR programs that are becoming more common, and they look great. For those who like the regular-sized iPhones, the XS is an awesome choice. For those who want the best camera and the biggest iPhone screen Apple has ever released, you’re probably looking at the XS Max. The iPhone XR is Apple’s most affordable iPhone as of late, coming in at a baseline price of $749. Apple has cut corners to cut costs here, but the result is a lower-price iPhone that does more than enough for the average consumer. Ultimately, this is a slightly better version of the iPhone X. You’ll get a great camera, Face ID, and some of the fastest 4G speeds available, which makes this a great option if you aren’t wanting to make the leap to the iPhone XS or XS Max.